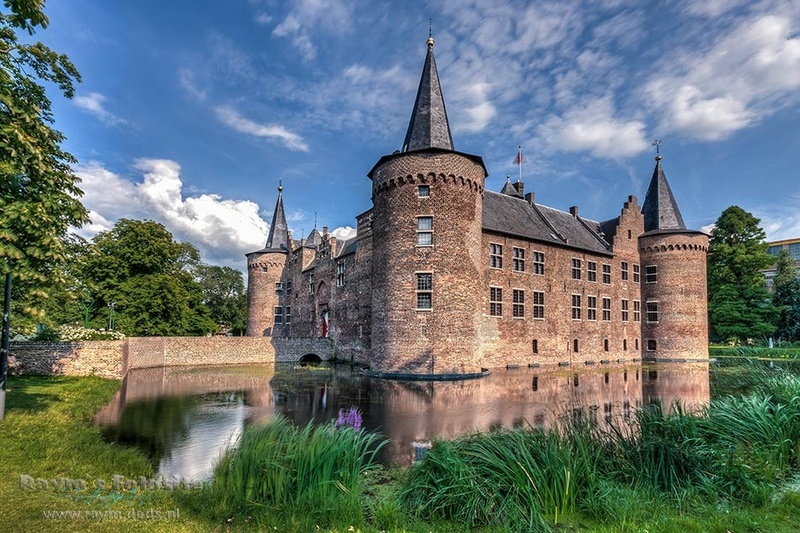 Helmond Castle, locally known as Kasteel Helmond, lies in the in the center of the town of the same name, in the province of North Brabant in the Netherlands. 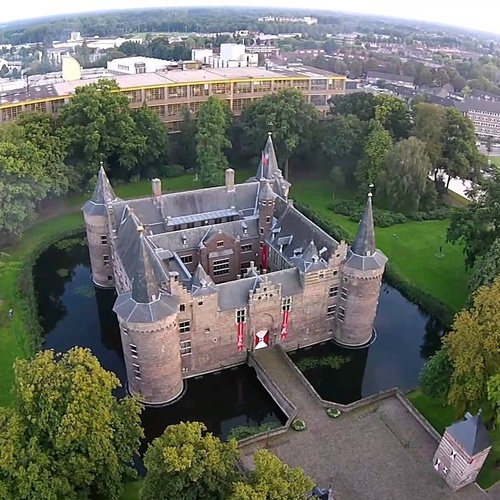 Helmond Castle was built around 1402 by a member of the Van Berlaer family to replace their first castle, of which remains were found during excavations some 250 meters to the southwest. It is a square castle with 4 circular corner towers. Its walls are only 1.3 meters thick so the castle relied heavily on its double moats to keep the canons at a safe distance. 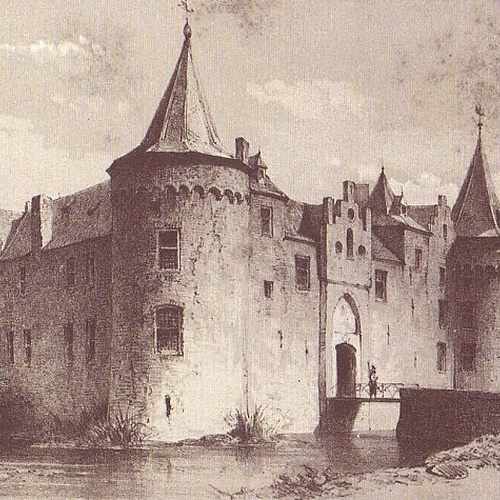 The defenses of the castle were closely linked to those of the town of Helmond. 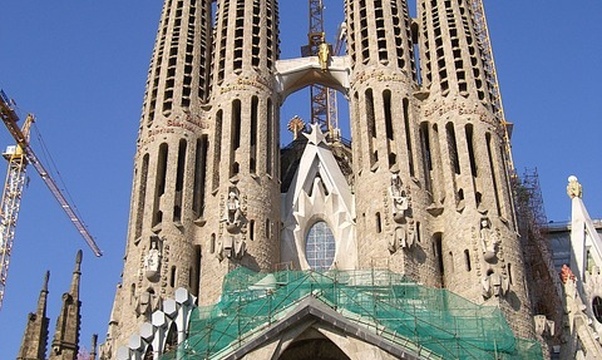 Originally the 2 northern towers weren't equipped with the conical roofs we see today but were crenelated, as was the northern wall with the gate. 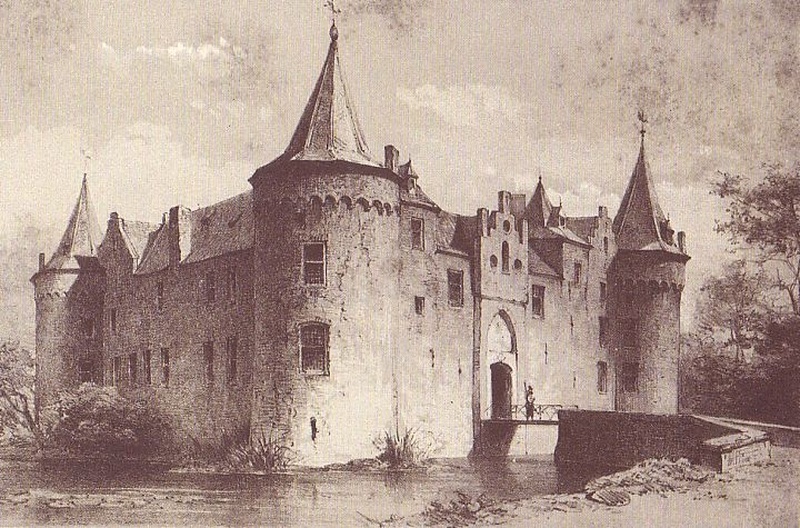 In 1549 the castle was damaged by a fire. Because the Lords of Helmond had chosen the Spanish side during the 80-Years War, the town was taken after a siege by the State troops in 1581. The castle however, withstood the siege and so the State troops left the town. In 1587 they returned and again sieged the castle without results. This shows that in spite of its thin walls the castle must have been well situated from a military viewpoint. In 1602 the castle's luck turned. It was again sieged by State troops under command of Prince Maurice of Orange who fired 6 cannons at the castle after which the ca. 45 soldiers inside the castle surrendered. All these sieges caused lots of damage to the castle and time after time this was repaired. In 1603 the castle was again conquered, this time by a troop of Walen. 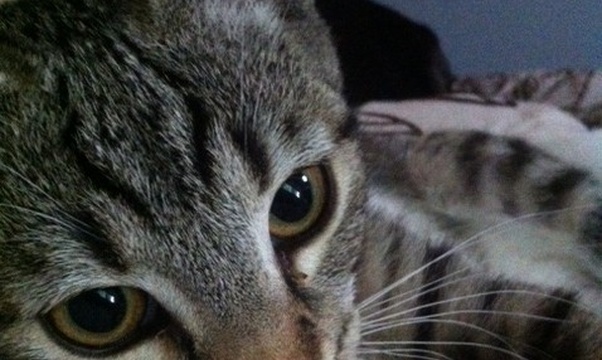 It was then property of the Van Cortenbach family. 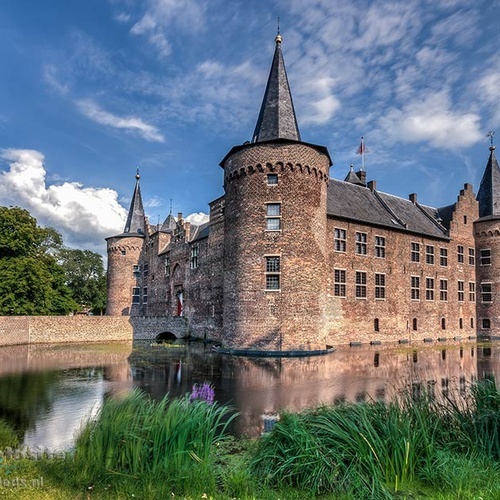 They weren't interested in the castle and mostly lived on their estates in the Southern Netherlands (present day Belgium). 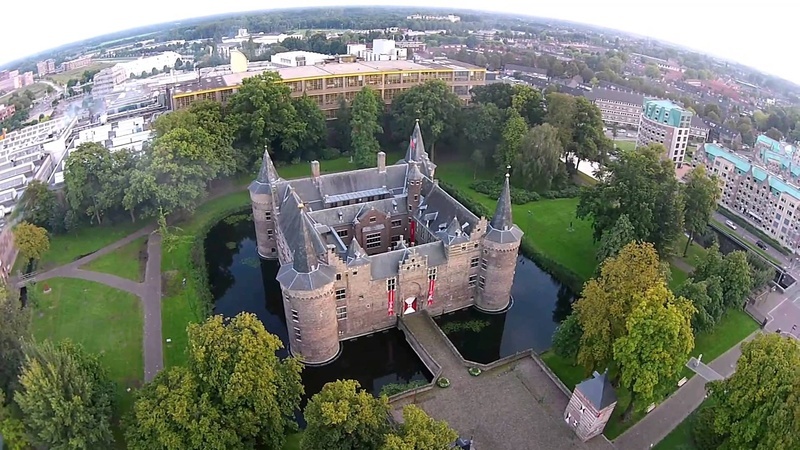 In the end of the 18th century they sold the castle to a patrician of the city of Utrecht. He again restored and rearranged the castle. His descendants occupied the castle until 1920 when it was sold to the town council. A drastic renovation followed which turned the castle into a town hall. The big windows in the castle's walls are a result of that renovation. Since 1982 the castle is no longer used as a town hall, although marriages are still performed in the castle, but it is now used for ceremonial purposes. It also houses a small museum about the history of the castle and the town in its cellars and an art gallery.